It all started after a family trip in Florida. 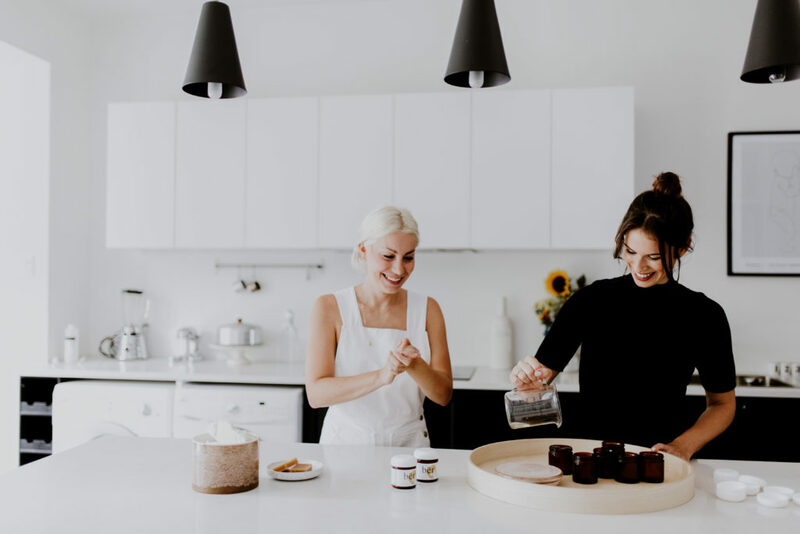 What was supposed to be a quiet drive back home turned into a nightmare for Camille Vanasse, co-founder of Les produits Bër. Her little girl started to intensively scratch herself: she was having an eczema crisis. Months go by, and they finally decide to create the product they’ve been dreaming about. The final result? An all-in-one balm for the whole family, handmade in Montreal with natural and organic ingredients. A balm handled with care by the two co-founders, who still work hard in conceiving new products that will align with their mission of offering socially responsible and multipurpose skincare products. And since Winter Is Coming (! ), now’s the time to indulge in their top product, the Shea butter: skin hydration guaranteed! Why are they Friends of RISE? 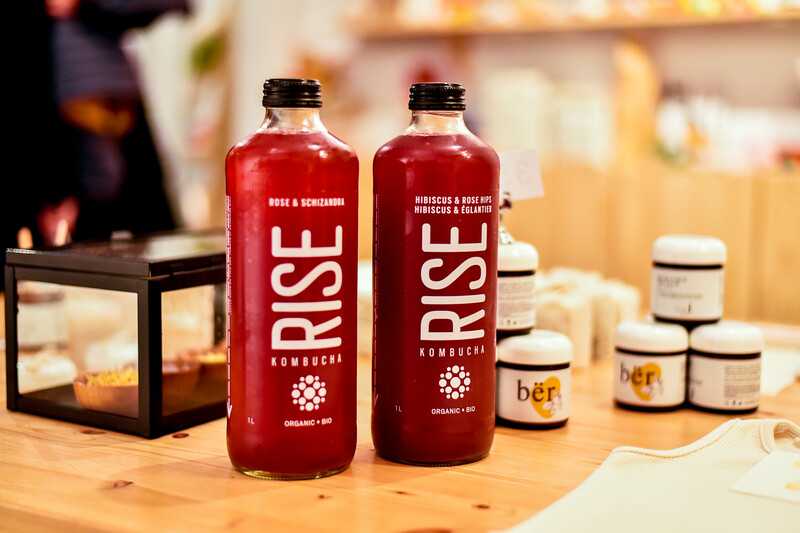 RISE had the chance to support, in Fall 2018, Les Produits Bër launch party. We rapidly feel in love with the co-founders’ values and ambitions. 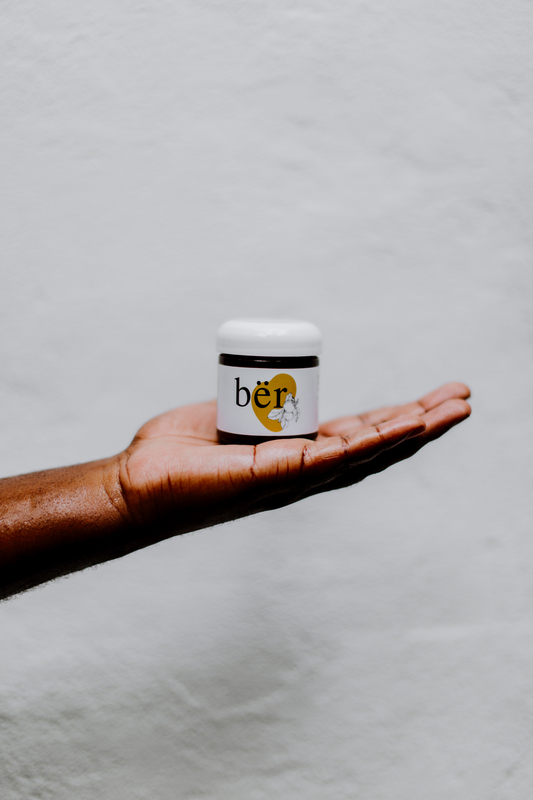 Intrigued by Les Produits Bër? Discover skincare products made with Montreal natural essences and high-quality Shea on their website. Pumpkin Cheesecake Spread: where have you been all our lives?